In September 2010, after months of hard work and creativity, the number one DJ in the world delivered his fourth artist album. 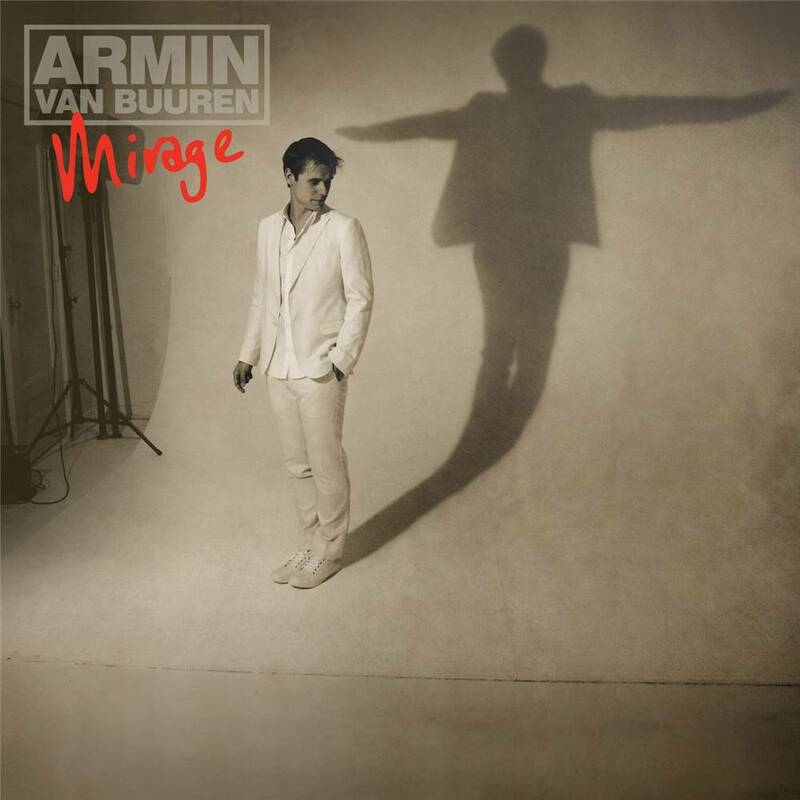 Armin van Buuren proudly presented: Mirage. Armin:There's so many hours in this. Work started two years ago when I actually built a completely new studio for this project. Many new techniques were used and most of all I had so much fun creating this with the many people that are involved. It was a journey, an epic one! 76, Shivers and Imagine are still etched in memory of millions of dance music lovers, but Mirage made an incredible addition to that. 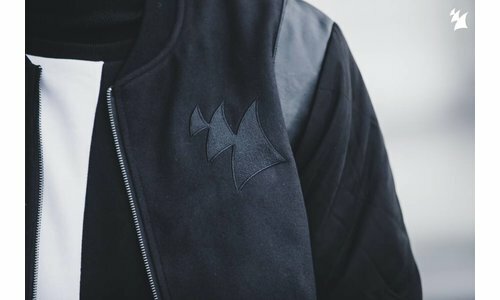 Mirage revealed a side of Armin his fans haven't heard yet and takes in its listeners with new and surprising collaborations. Within the 2 years of endless jamming and producing, Armin invited artists such as Sophie Ellis-Bextor, Ferry Corsten, BT, Nadia Ali, Guy Chambers, Christian Burns and Adam Young of Owl City into his studio. Inspired and influenced by many different types of music, Mirage is more diverse than 76, Shivers or Imagine. His collaboration with Sophie Ellis-Bextor, Not Giving Up On Love is a perfect example of that, combining the best of both worlds. Armin:The Nervo Sisters, Sophie Ellis-Bextor and me met up to write the vocals for Not Giving Up On Love. I was thrilled to work with them on this. We gave it a more analog feel with some real drums, to give it a pop-rock feel. We also put a piano top line on the track and then the vocals of Sophie, which I think is a win. It's a lush summer tune with an epic vocal that gets stuck in your head and cheers you up! 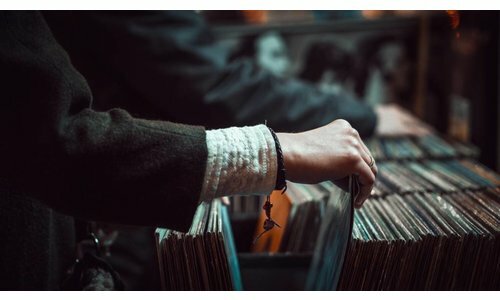 Mirage is filled with musical fusions and surprising interpretations, from the orchestral masterpiece of title track Mirage, deep trance track I Don't Own You and housy Feels So Good to the eerie Take A Moment and feel-good Drowning. 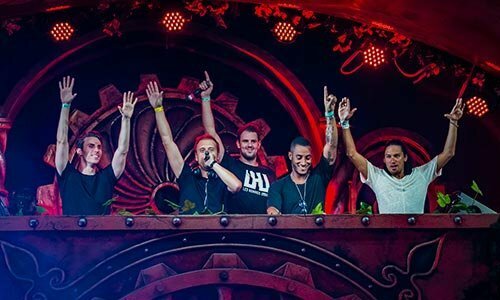 16 tracks that highlight how Armin has matured as an artist.